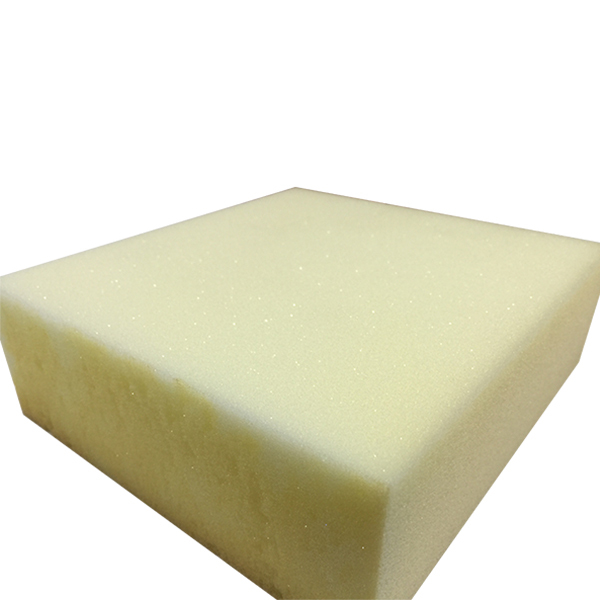 The sponge,Ordinary sponge,High density sponge,Fire sponge-Dongguan Heshun sponge Co., Ltd.
Dongguan or sponge co., LTD is located in shatian folk-land village, adjacent to guangzhou, entrances and exits, shatin, high-speed along the river, traffic is very convenient; The factory covers an area of 23000 square meters, building area of 12000 square meters. 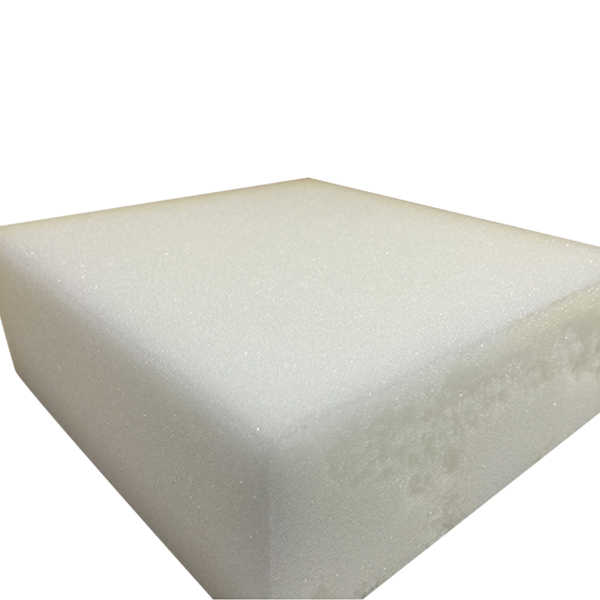 Is a collection research and development, production, processing in one of the polyurethane sponge enterprises, factory has domestic advanced sponge foaming equipment, cutting equipment, sponge sponge deep processing equipment, facto..
Clean sponge only needs water, no detergent, super-strong decontamination, time-saving, labor-saving, convenient, gentle wipe can remove stains. 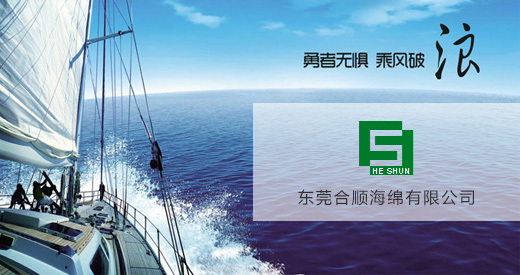 Domestic key raw materials MDI, TDI polyurethane a surplus of production capacity, pu downstream products demand increases, and the multinational companies will be the focus of our business and r&d center shifts to .. 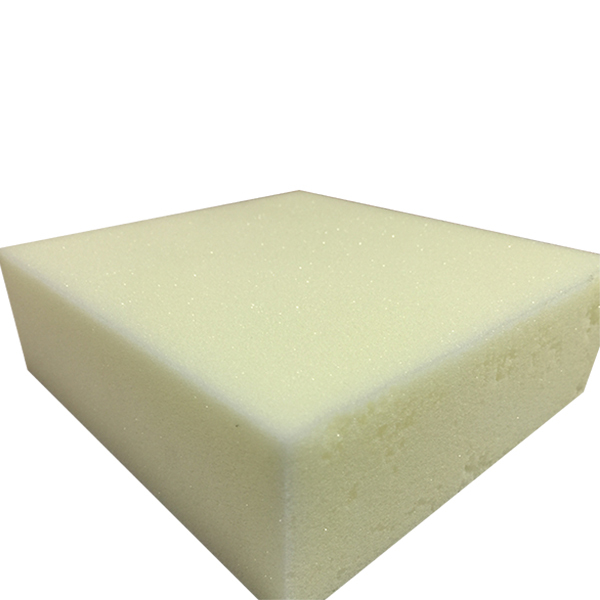 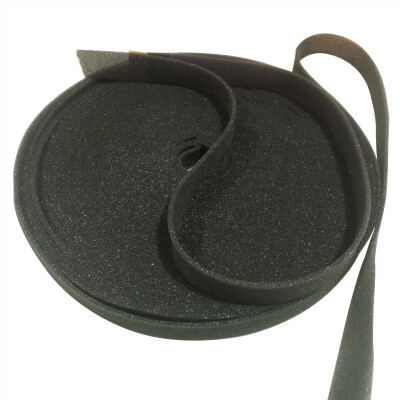 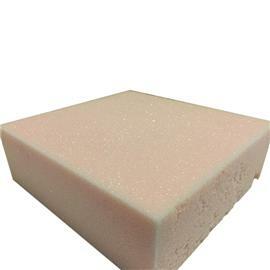 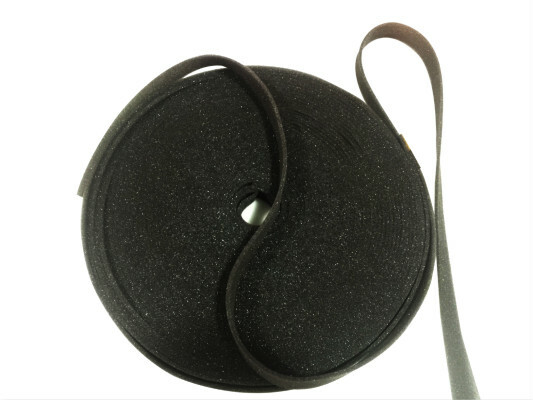 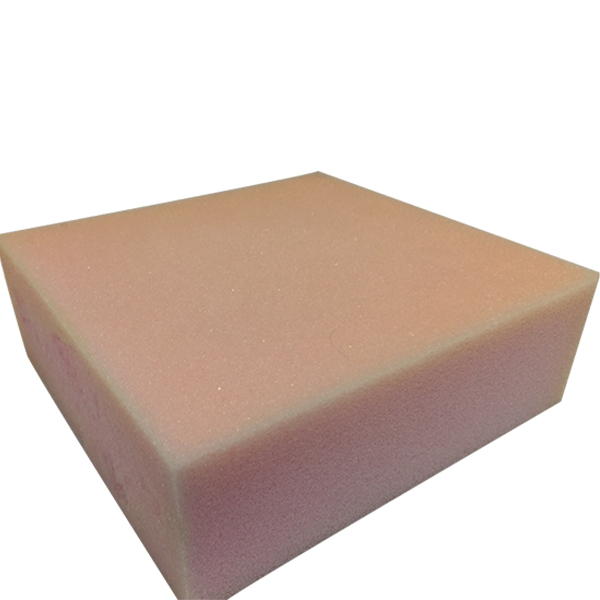 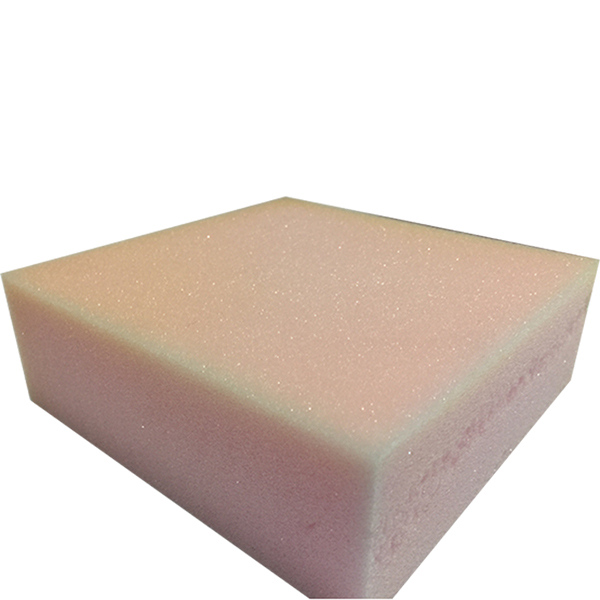 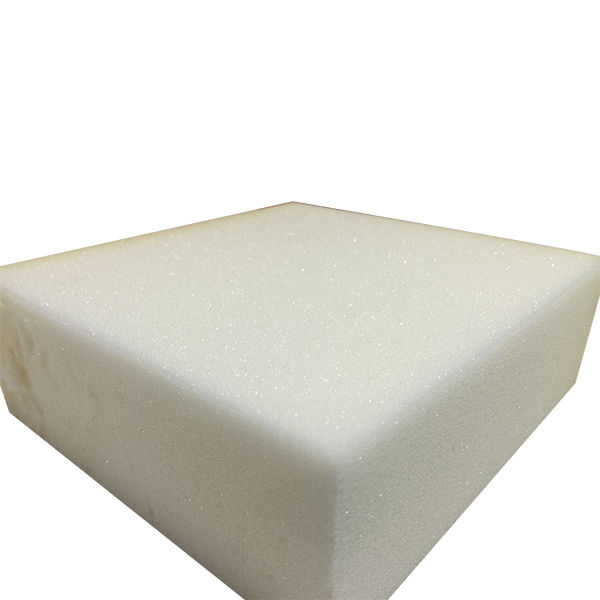 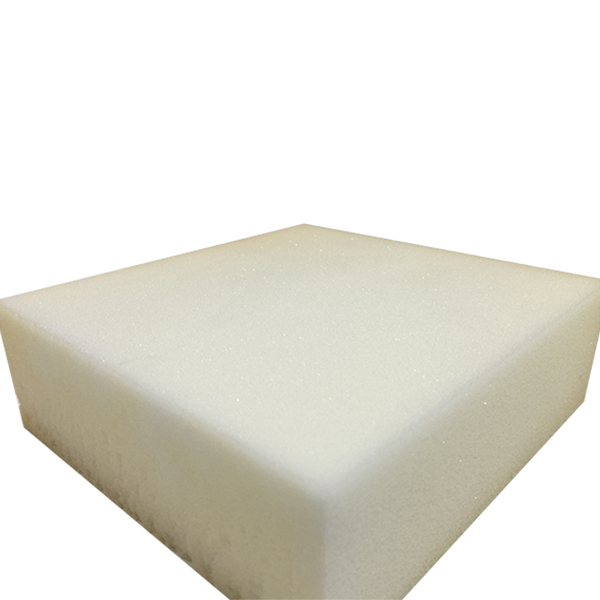 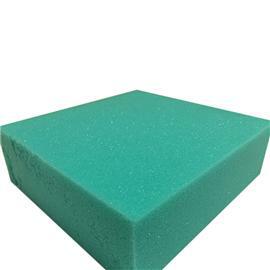 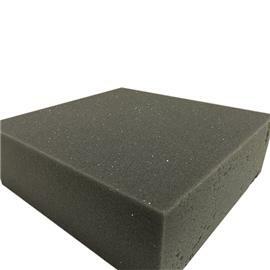 The use of sponge is indispensable in our daily life, but the nature of the sponge has an important, that is, water imbibition sponge met water becomes wet and dry out when using certain, so how to dry sponge? 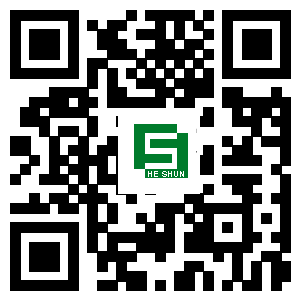 The follo..